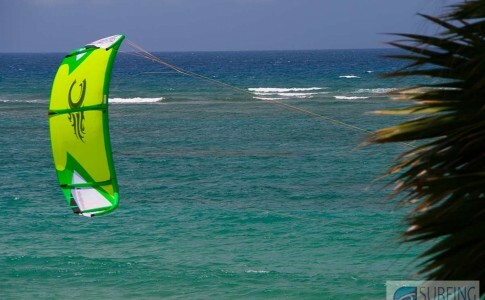 What’s to be found at Playa Encuentro? 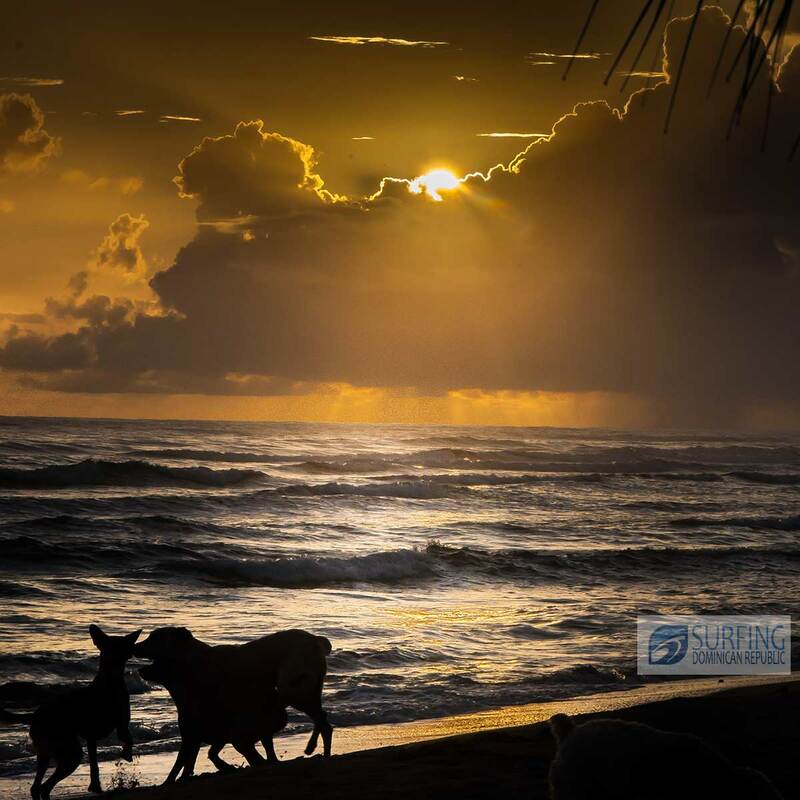 Encuentro is THE most consistent surf spot in the Dominican republic, and probably one of the most consistent surfing spots in the Caribbean. 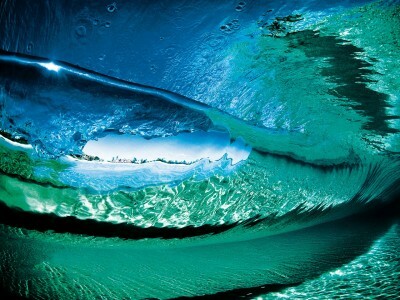 350 days per year there’s a surfable wave that is higher than 2′ ( 60 cm – Waist high) . Encuentro is a largely undeveloped beach, no high rise (or permanent buildings) on the beach, so it still has a very pristine feel to it. 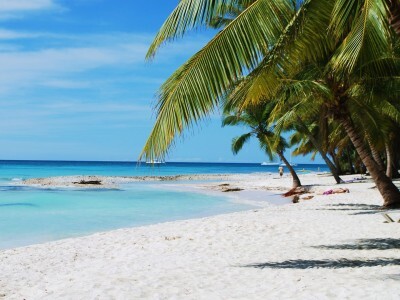 The beach is nice white sand. Not a good swimming beach, because of the waves that make it a great surfing beach. One of the best things about Encuentro is that it’s not a 1 peak wonder, there’s multiple surf spots and peaks, all catering for surfers of different levels. Destroyers: Heavy waves, mostly breaks in winter time and is for experts surfers or body boarders only. The left at Encuentro: Great wave, best in winter time when there’s some north in the Swell. 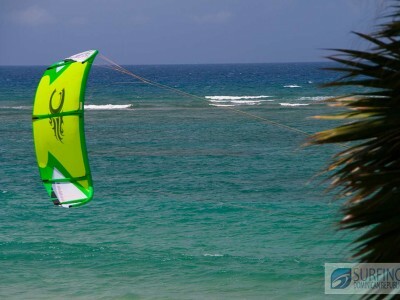 Pretty good lenght of ride and has barreling sections. Pretty shallow and some currents so not for beginners. 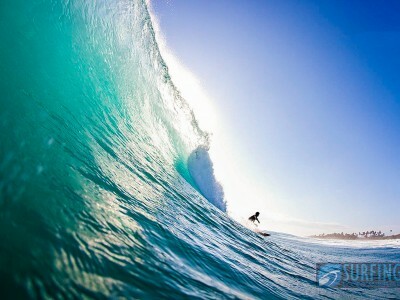 The right ( main peak ): Great consistent right handers works all year round and is a fun wall with decent long rides. Bobo’s point: Multiple peaks , lefts and rights, some barrels. On the inside of bobo’s is where most surf schools give their surf lessons in the shallow water. 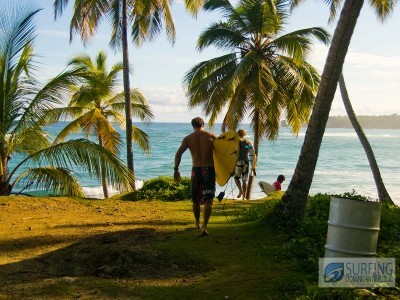 Coco Pipe: Very good wave, mostly breaks in winter time or in hurricane swells. 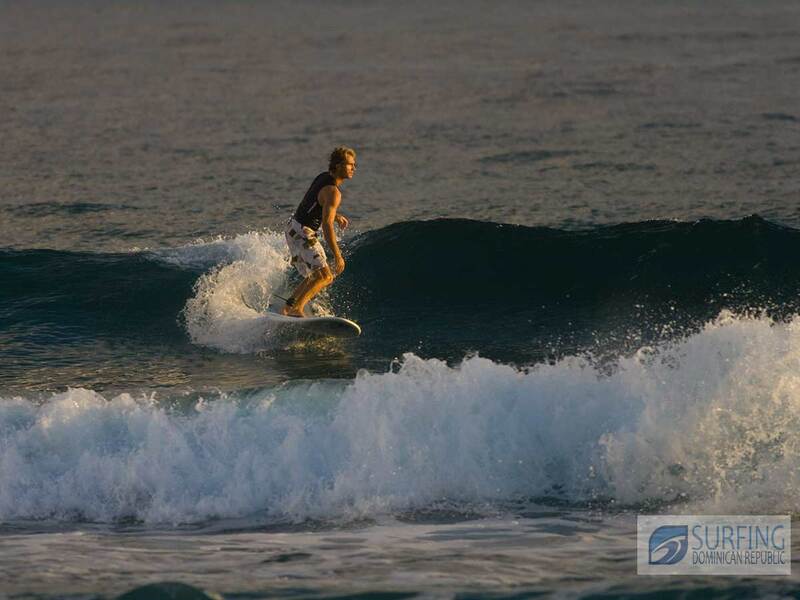 The rights are better and longer, the lefts are short and it becomes a tough paddle to get back out. 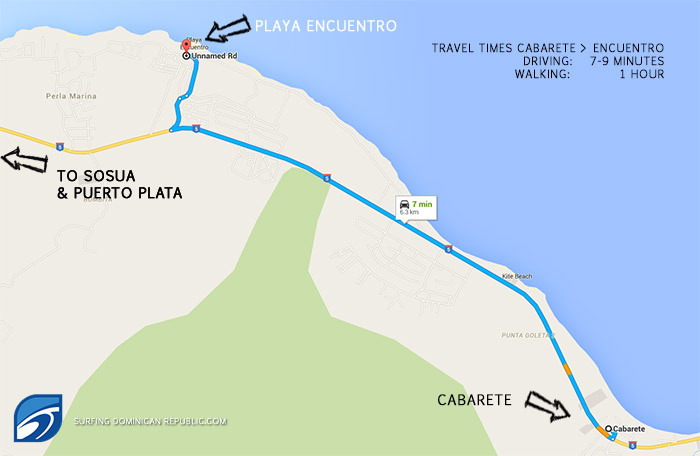 There are taxi’s and moto taxi’s that can take you to Playa Encuentro for about 10-15 USD. 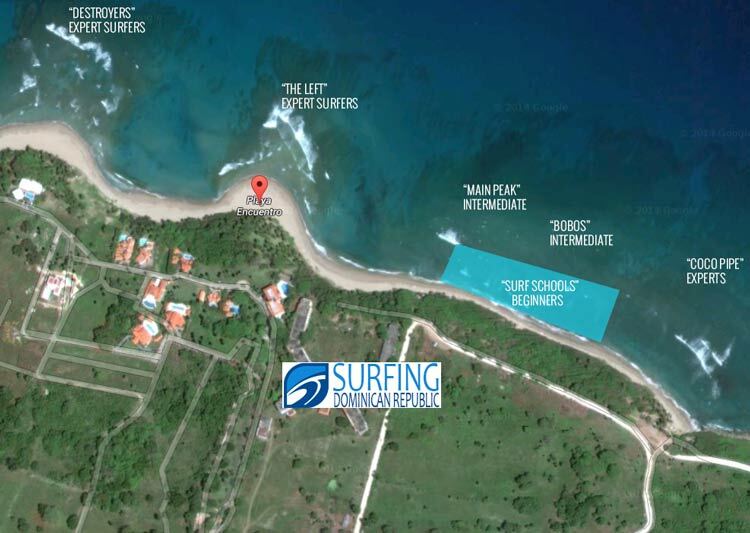 Some surf schools will offer to pick you up at your hotel in Cabarete and take you to the beach. Looking for a good place to stay?